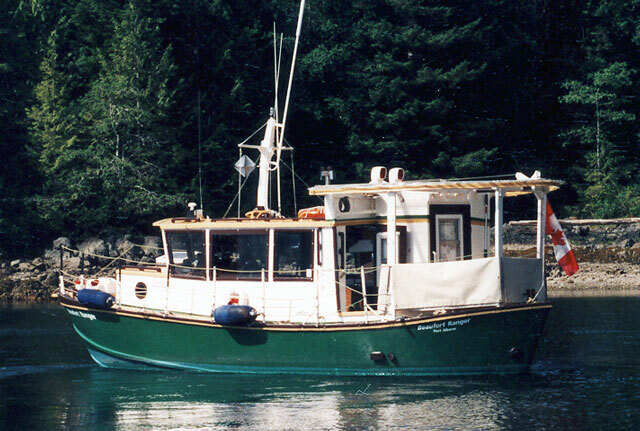 This Calkins-designed double ender wanders the waters of Alberni Inlet under the command of her owner and builder, Walt Kusmin. At 26 feet long, she is on the large side for a home-built boat. 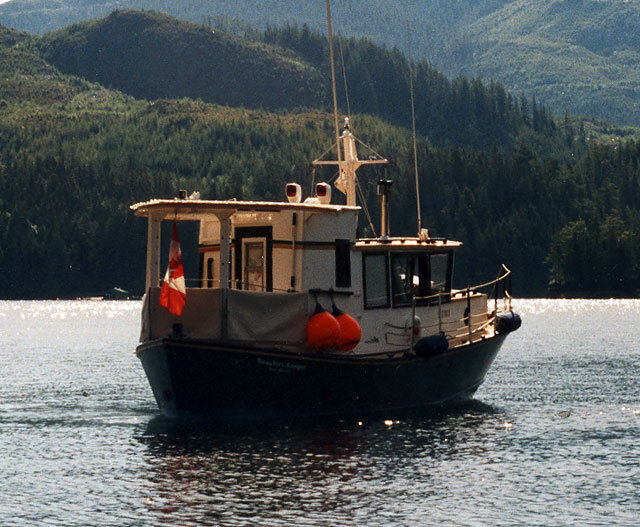 BEAUFORT RANGER was first built in 1966, and relaunched in 2003 by Walt. He added many features to her interior to assist him in getting around the boat despite being disabled.